March 12, 2012 —- Penn Staters for Responsible Stewardship (PS4RS), the organization formed to affect positive change within the University Board of Trustees, demanding transparent, trustworthy and moral leadership in the upcoming elections, is hosting a meet and greet on Thursday, March 15 at the West Shore Country Club. The event will begin at 7:00 p.m. Hor d’ourves and refreshments will be served. 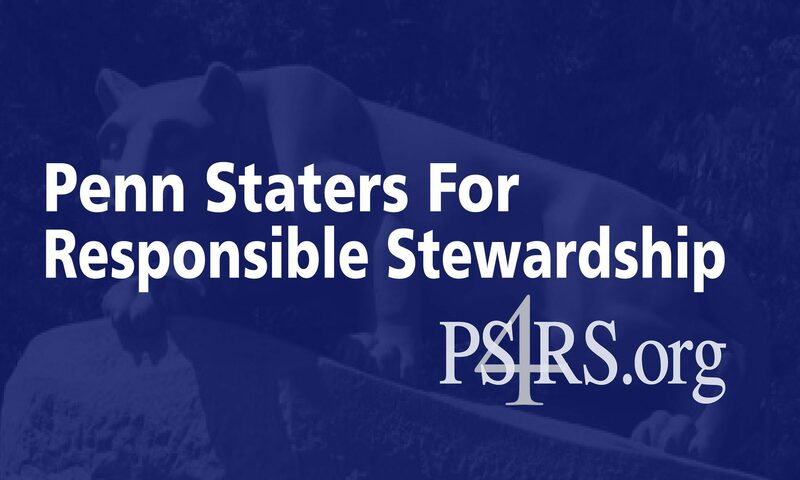 PS4RS, with more than 5,000 members nationwide, has lent its endorsement to candidates Mark S. Connolly, Barbara Doran and Anthony P. Lubrano for the upcoming Board of Trustees election. Lubrano and Connolly will both be in attendance.